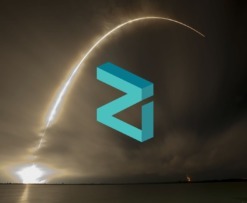 Zilliqa Release Update Ahead of January 2019 Mainnet Launch — Can the Bulls Power the Market Back Toward the $0.025 Handle? 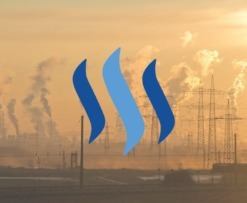 STEEM Experiences Short-Term Recovery After Apparent Censorship From SteemIT — Can the Recovery Continue to Drive Price Action Above $0.30? 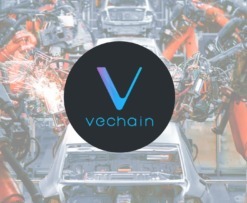 VeChain Wine Bottle Collaboration With My Story Comes to Life — Can VET Break $0.0042? 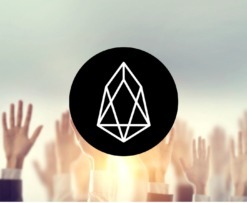 EOS Releases New Referendum Tool To Improve Their Governance System – Can the Bulls Break Back Above $2.35 and Head Back Toward $3.00? 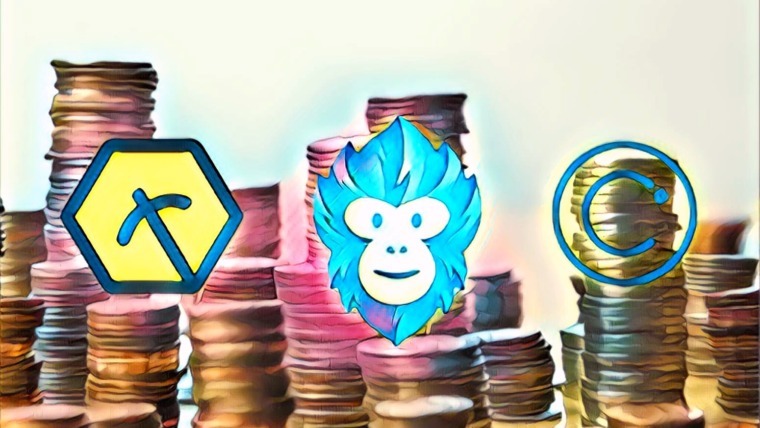 Binance Price Analysis: Can The Buyers Bring BNB Back Above $6.00 as the Blockchain Week Approaches? 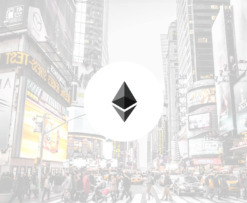 Ethereum Price Analysis: ETH Down Almost 10% Over the Last 24 Hours — Can the Bulls Sustain the Rebound Above $125? 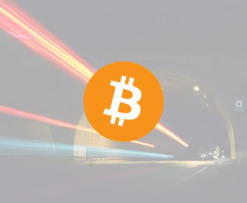 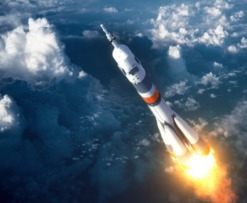 BTC Plummets Below $4,000, Removing $17 Billion From the Industry Market Cap — Can the Bulls Hold the $3,700 Handle? 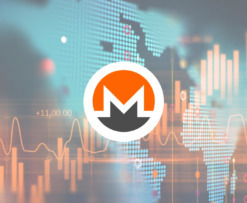 Monero Price Analysis: Can the Bulls Keep Price Action Above $45 to Prevent the XMR Market from Turning Bearish? 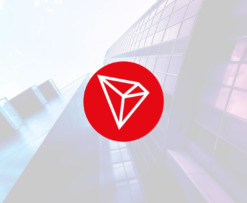 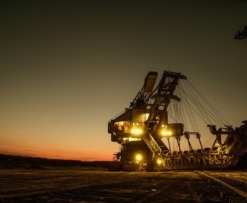 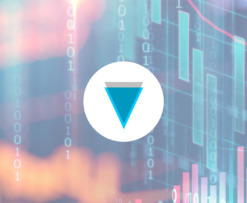 TRX Has Risen a Considerable 118% Over the Past 30 Trading Days — Can the Bullish Surge Continue Towards $0.040? 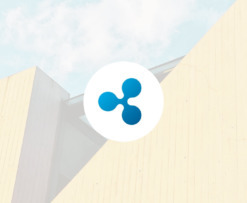 Can the New Wave of Ripple Customers Cause XRP to Break Above the Current Trading Range? 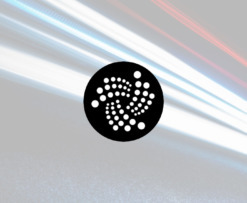 New Collaboration Brings Institutional Grade Token Storage to IOTA — Will This Drive IOTA Towards the $0.50 Handle? 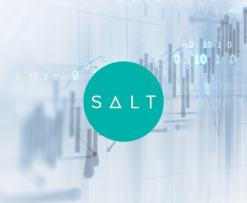 SALT Price Analysis: Will Price Break Above or Below the Current Trading Range? 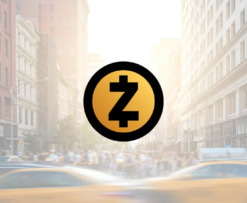 Zcash Price Analysis: Can the Buyers Push ZEC Above $65 to Break Above the Current Established Trading Range? 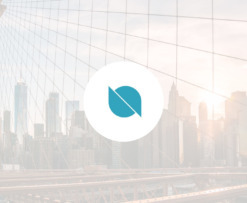 ONT Currently Trading Sideways — Can the Bulls Power Towards the $1.00 Mark? 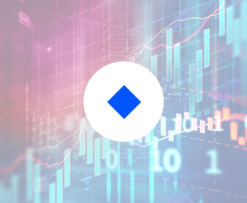 Waves Price Analysis: Can the Bulls Defend the $2.50 Handle to Prevent Price Action From Retracing Further Lower? 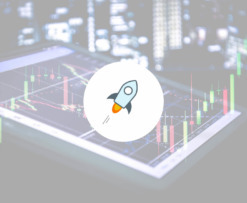 Stellar Reclaims 6th Position — Can the Bulls Push XLM Above $0.13 to End the Consolidation? 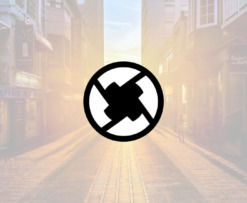 0x Introduces Market Maker Program to Bring Liquidity Into the Market — Can the Bulls Bring ZRX Above $0.40? 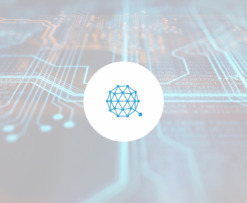 QTUM Price Analysis: Can the Buyers Bring Price Action Above the Recently-Established Trading Range?